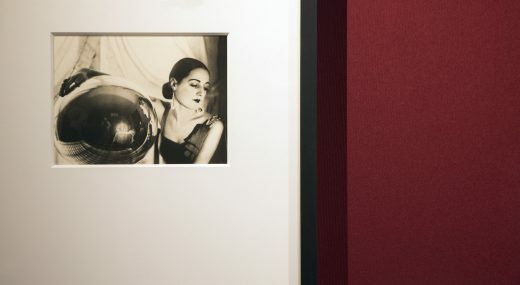 “I would like to capture everything, even the unattainable,” Jacques Henri Lartigue wrote in his journal. 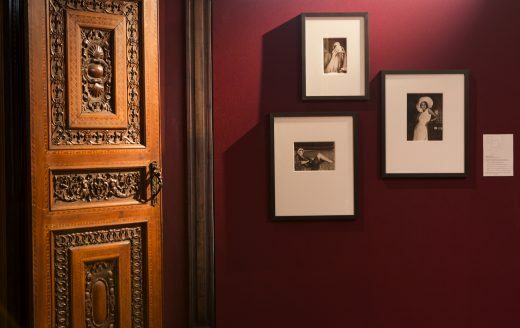 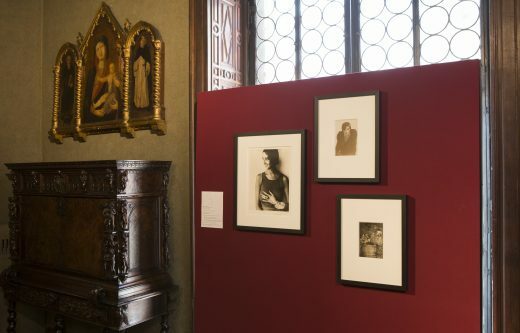 From September 29th to November 26th, 33 highly personal photographs are presented in “Jacques Henri Lartigue Photographer, Time rediscovered” at the Bagatti Valsecchi Museum in Milan, in the heart of a neo-Renaissance mansion belonging to a noble family. 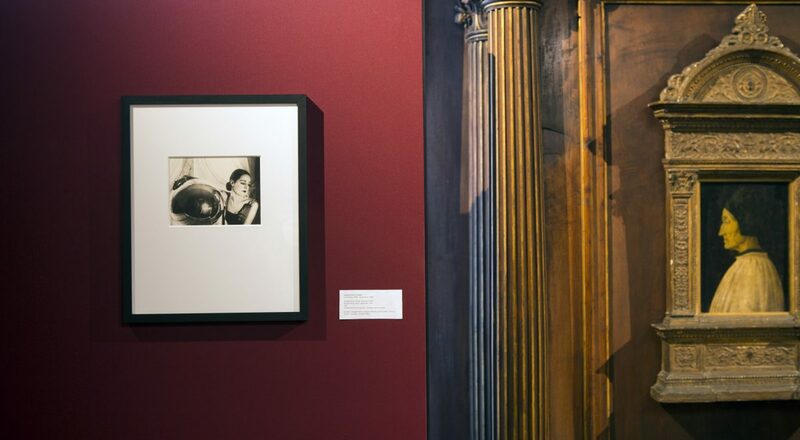 The exhibition, organized by Angela Madesani, and catalog were produced in collaboration with the Clair gallery in Munich/Saint-Paul-de-Vence.